Marvelous Multiagers! : My Favorite Things! 1. 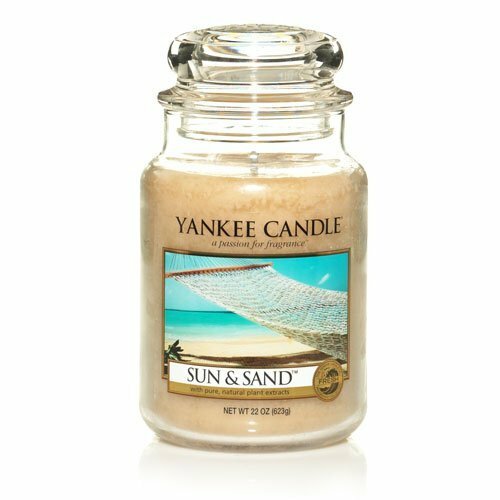 The Sun and Sand scent from Yankee Candle! I just recently bought some car air fresheners in this scent and I LOVE IT! It smells just like sunscreen, which always reminds me of summer. 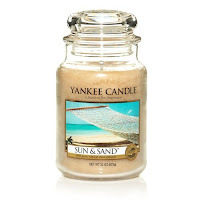 Also, since it is summertime, I recently saw all Sun and Sand candle products at Bed, Bath, and Beyond on sale! I must go pick some up ASAP! 2. 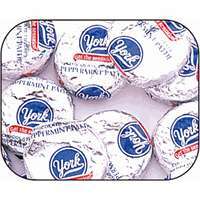 York Peppermint Patties! These are my absolute most favorite candy ever!! I will definitely buy some of these to cheer up my day when I start teaching in the fall - just in case I'm ever feeling down. But I will have to hide them... otherwise I will eat them all at once!! 3. 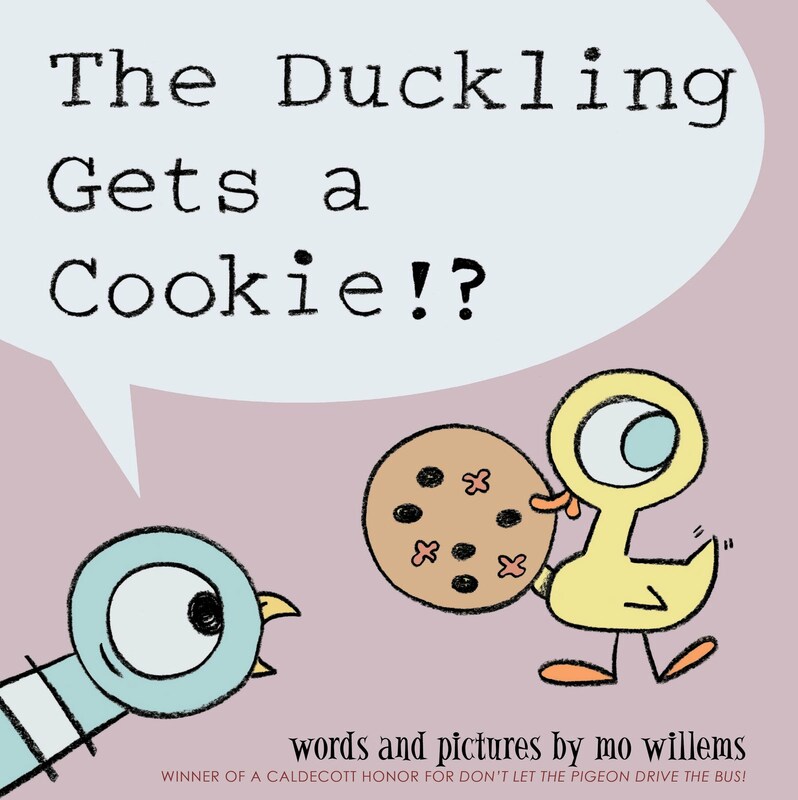 All Mo Willems books! I can not get enough of these books. The third Knuffle Bunny came out not long ago, and it was a tearjerker. Also, I just recently found out that a new Pigeon book will be released next April. I am super excited! 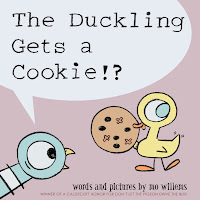 I am planning on doing a Mo Willems author study as our first author study this fall, because I want to expose my kiddos to his awesomeness as soon as I can. 4. Reading! I love reading! 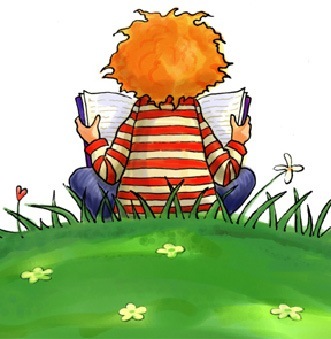 Ever since I was a little kid, I have read every day as much as I can. Sadly, I fell off the reading train in high school and half of college, but when I took my children's lit class, I remembered how much I loved it. I read a ton of children's chapter books (4th-8th grade reading levels, mostly) so that I can be in touch with my students. I also really like to read teaching books, like The Book Whisperer and Teach Like Your Hair's on Fire. Now that I've picked up my teacher's manuals, I will be mostly reading those for a while... haha! 5. My little pupster! 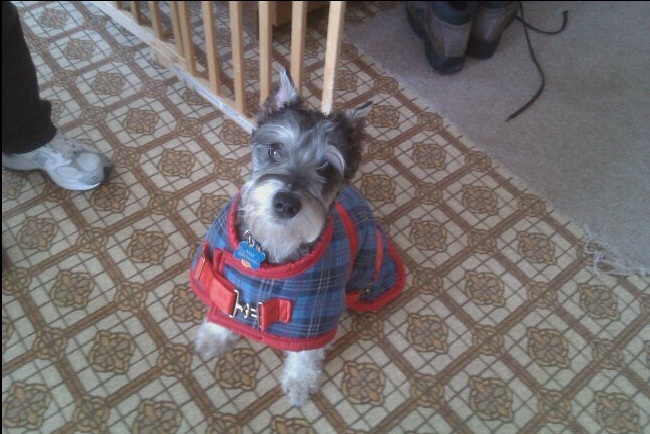 This past August, my family adopted a miniature Schnauzer puppy. He is extremely hyper, loves to gnaw on people... books... his gate... anything you leave laying around, but I love him sooo much. He is just the cutest little thing, and he is a great walker! This is a picture of him in his winter coat when we walk him outside! Just a few of my favorites. Go visit Little Miss Kindergarten's awesome blog to read other teachers' favorite things! I just received the sun and sand candle as a gift. It smells so good! Peppermint Pattys are also one of my favorites! Your dog is so cute.